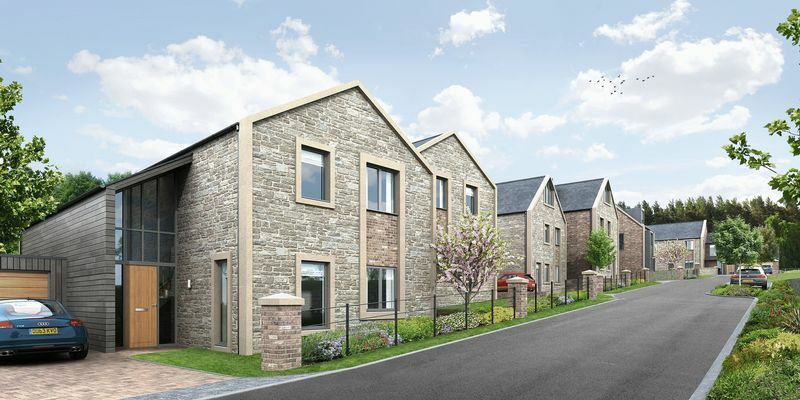 Corbridge Road, Hexham - Foster Maddison One of eight luxury detached homes currently under construction along this exclusive private driveway on the edge of the historic and highly sought after market town of Hexham. 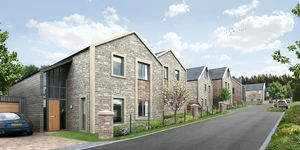 Each stylish home will offer a slightly unique aspect with the choice of thoughtfully designed four or five bedroom accommodation. Price to be confirmed. One of eight luxury detached homes currently under construction along this exclusive private driveway on the edge of the historic and highly sought after market town of Hexham. 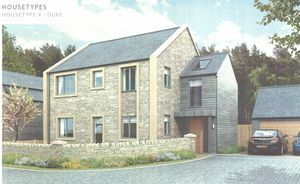 Each stylish home will offer a slightly unique aspect with the choice of thoughtfully designed four or five bedroom accommodation. Price to be confirmed.